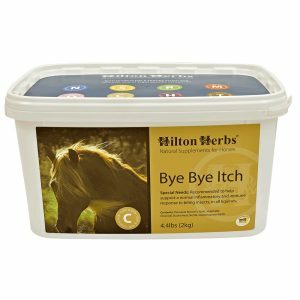 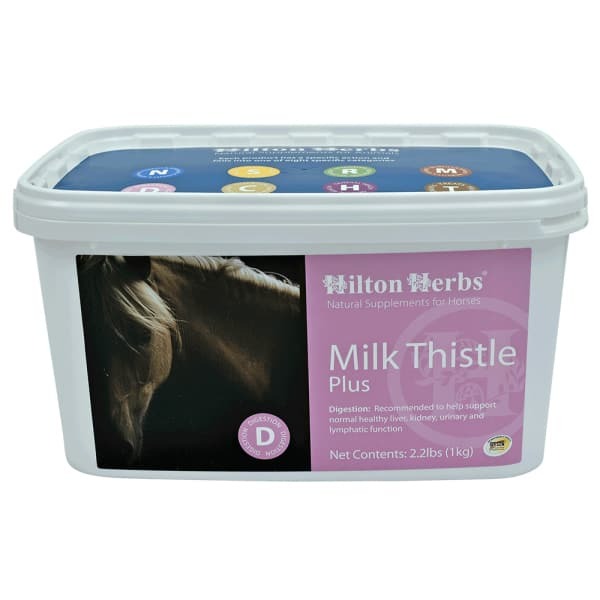 Hilton Herbs Milk Thistle Plus – This tried and tested formulation will help support normal healthy liver, kidney and lymphatic function in horses and ponies all year round. 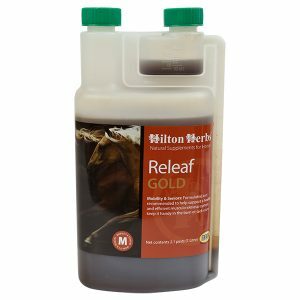 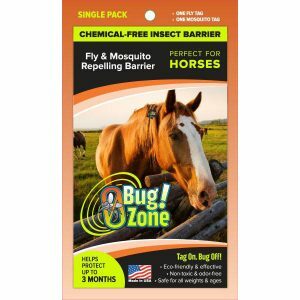 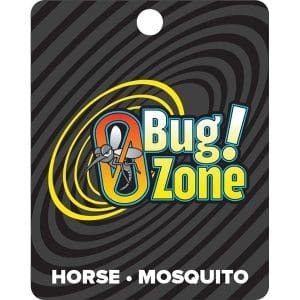 We particularly recommend using Hilton Herbs Milk Thistle Plus when access to pasture is restricted, routinely in conjunction with your regular worming program or at any time when your horses liver and/or kidneys are under particular stress. 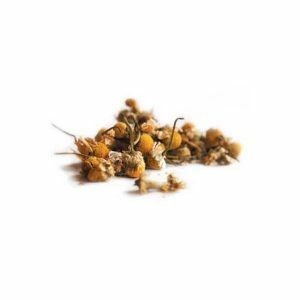 Hilton Herbs Milk Thistle Plus Contains: Bruised Milk Thistle seed, Dandelion root, Burdock root, Cleaver herb, Nettle leaf, Liquorice root, Dandelion leaf.